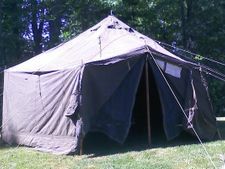 Canvas GPS wall tents, hexagon, 17'6" diameter. Dome height 10'3". Wall height 5'1". Doors height 7'. 2 double screened doors. 2 screened windows . Stove jack (4" pipe). All our tents are inspected and serviced prior to shipping. Choose "UPS Ground" on shipping calculator for rate quote. 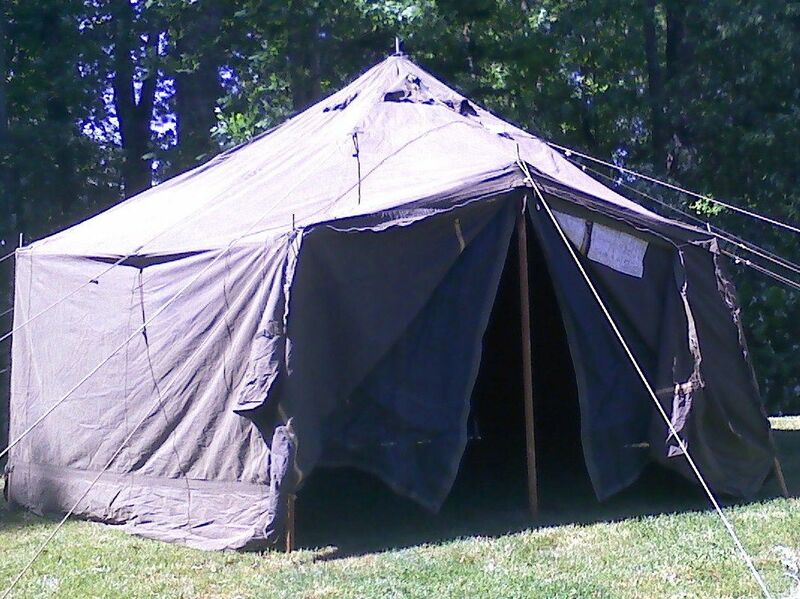 100% US Cotton Canvas tent !